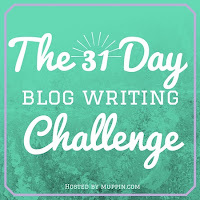 I just signed up for Cheryl Sleboda's blogging challenge. 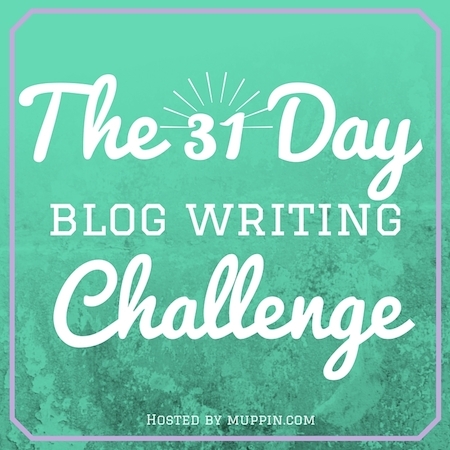 The challenge is very simple: you just have to blog once a day for 31 days! I know, this is December. But why not? Love the scarf! 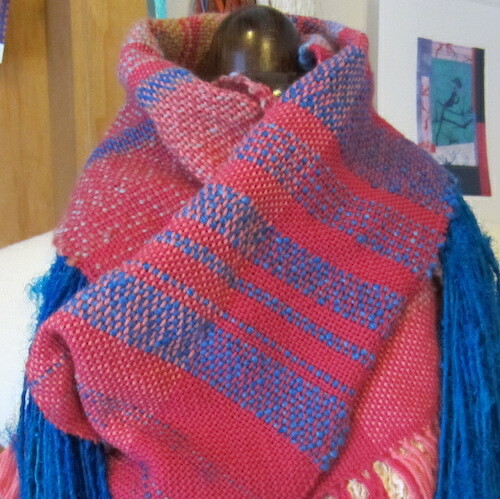 I have just started weaving but haven't spent much time on it yet - or made anything. super, on viendra souvent te rendre visite alors! belle écharpe, prête pour le grand froid! Nice scarf! 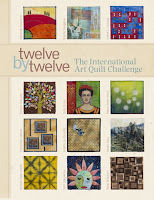 That's a great idea to post each day in December-it's so easy to get busy with other things.